CombiProbe and PowerTrace-II to be used for trace data directed to external trace port. System traces refer to trace modules which output data in compliance with the MIPI System Trace Protocol version 1 (STPv1) or version 2 (STPv2). It is used to transport hardware or software instrumentation messages. Currently Lauterbach supports two implementations of system trace modules: The System Trace MacroCell as CoreSight component by ARM and the System Trace Module by Texas Instruments. 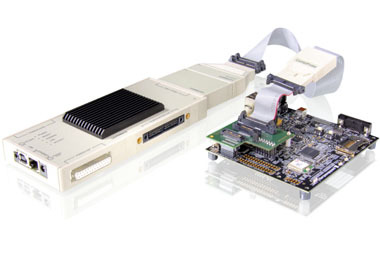 The System Trace MacroCell by ARM implements the MIPI STPv2 protocol. 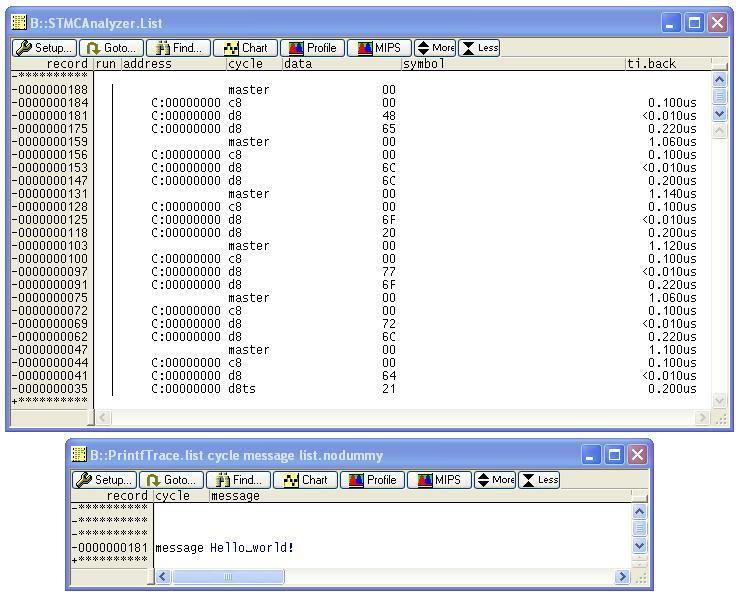 Like other CoreSight modules trace data can be directed to an Embedded Trace Buffer (ETB) or exported via the Trace Port Interface Unit (TPIU). When exported via TPIU, the trace port characteristics are the same as for the ETM. The System Trace Module by Texas Instruments implements the MIPI STPv1 protocol. Trace data can be directed to an Embedded Trace Buffer (ETB) or exported via a Parallel Trace Interface (PTI). Example files for the PandaBoard are available here. 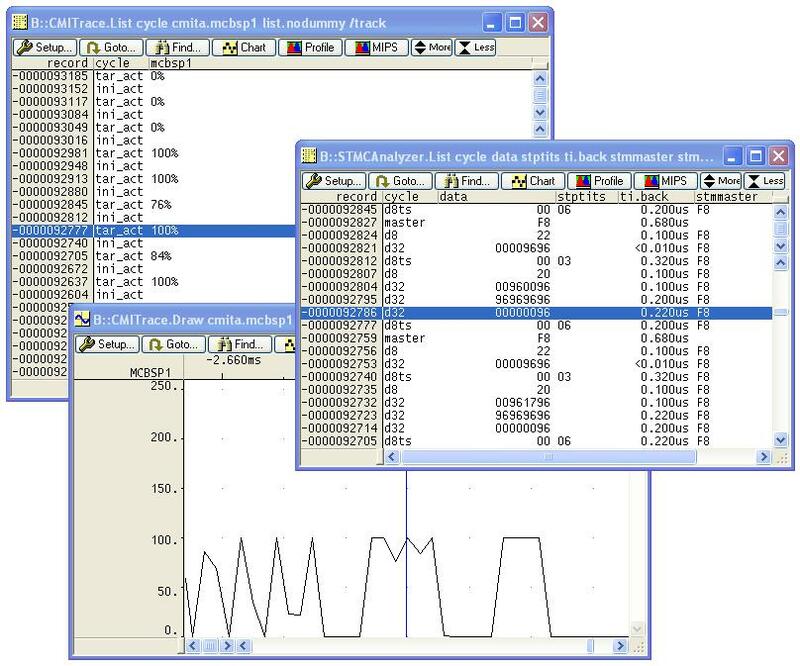 Drivers for hard- and software instrumentation are provided by Texas Instruments: CTools Library.